Loch an Eilein pottery is recognised by the scottish tourist board. Visit their website for more tourist attractions. 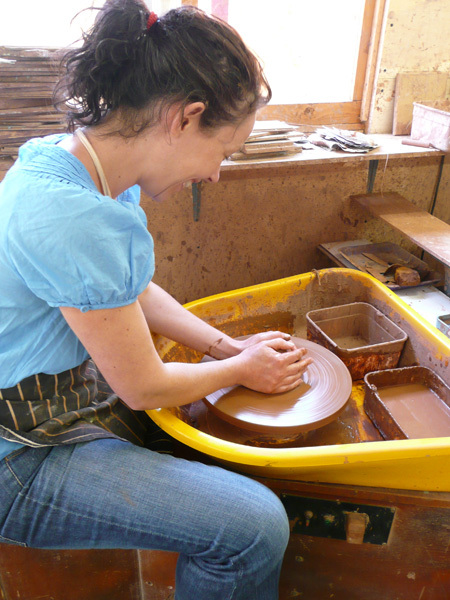 View Penny's work and the fun of throwing your own! 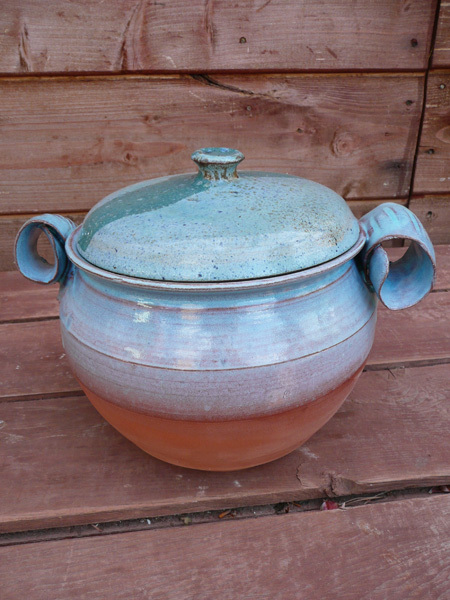 Come along and have a go at making your own pot! Loch an Eilein pottery, Rothiemurchus, Aviemore, Highland, PH22 1QP.